Here we have our low mileage, great condition Megane Coupe. The car comes with a full Renault main dealer service history and an MOT until June (which it passed with no advisories!). It drives superbly as you would expect from a car with such low mileage that has been as well maintained as this one has. It will also come with a comprehensive 6-month warranty (With the option to extend this for only £299) & 6-months RAC breakdown assistance as well as an HPI clear certificate and two keys. All of our cars are subject to a thorough independent inspection and safety check prior to sale to ensure we only retail the highest quality of vehicles. Please call or email us for further information or if you would like to make an appointment to view the car and take it for a test drive. Please feel free to also call or email out of business hours as we will usually still be available to help you with your enquiry. All major credit & debit cards accepted. Competitive financing options are also available. Air-Conditioning, Cruise Control, Alarm, Alloy Wheels (16in), Electric Windows (Front), In Car Entertainment (Radio/CD), Tinted Glass,5 seats, Black, Bluetooth, Bluetooth Audio, Auto headlights, Rain Sensing Wiper. Enter all values and calculate your loan payments. Please note this is a representative example and interest rates will vary depending on credit rating. 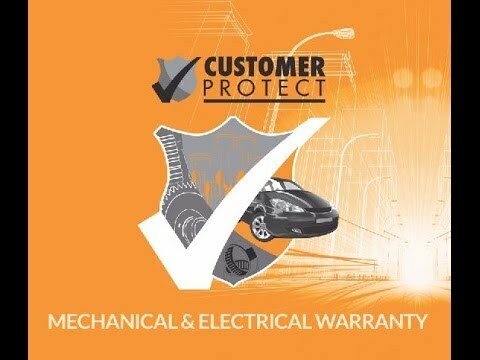 We also offer PCP agreements, please call us for a free no obligation quotation.